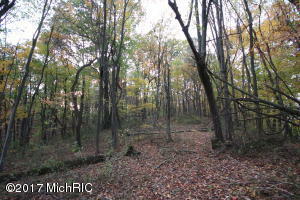 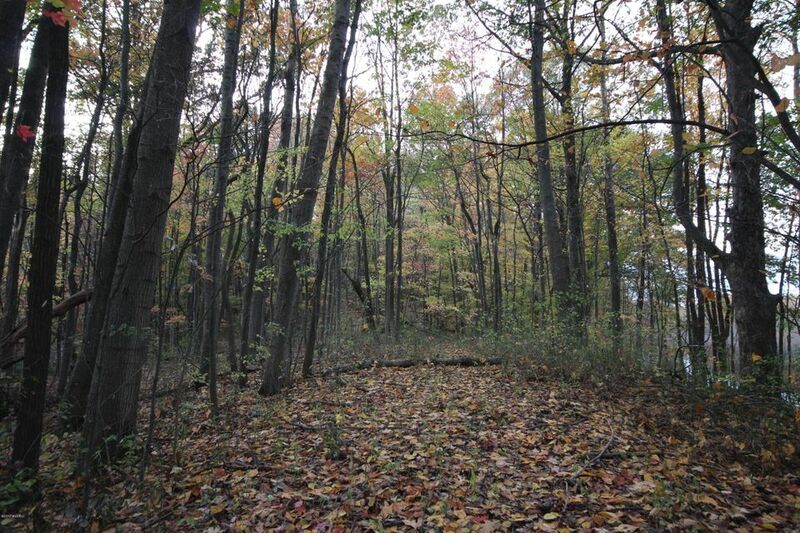 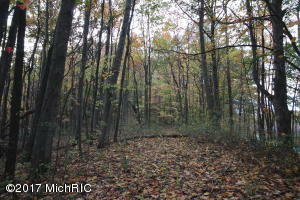 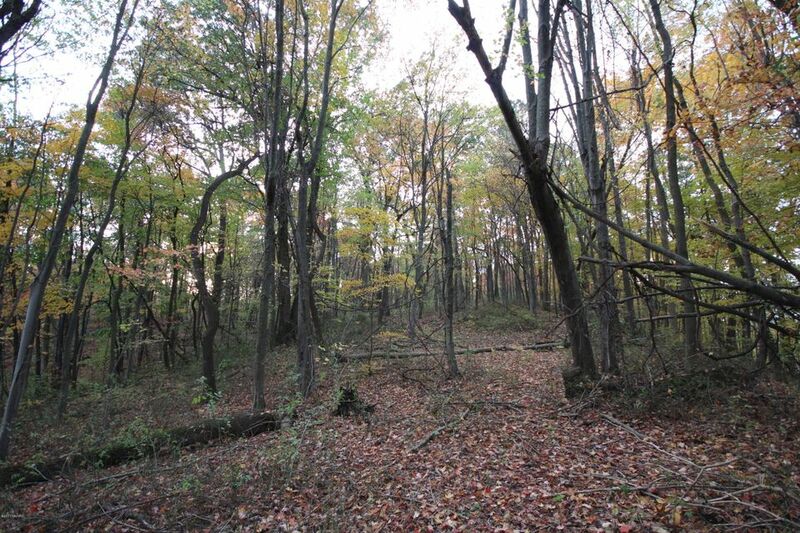 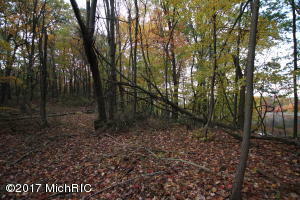 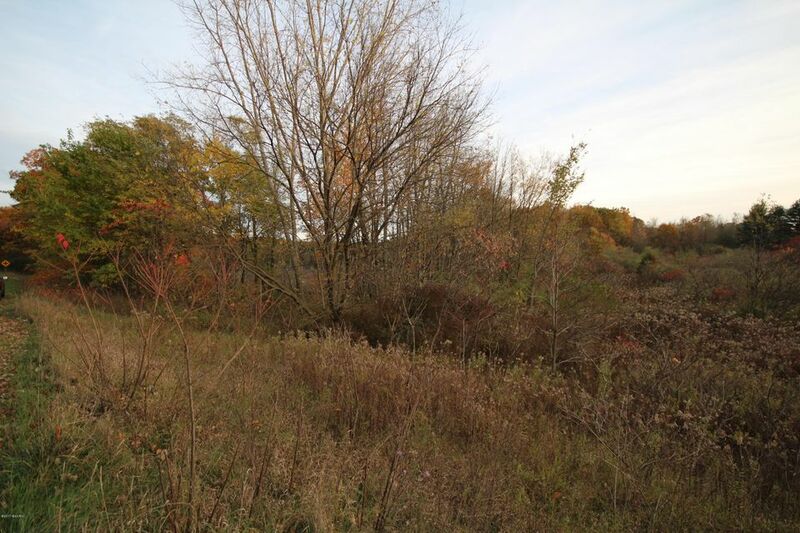 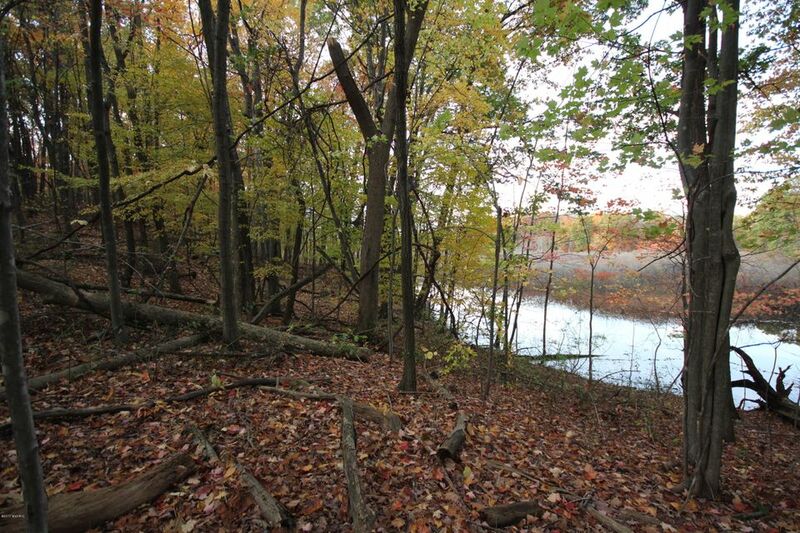 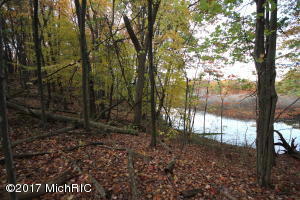 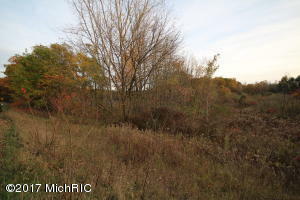 22 + acres of wooded property to build your dream home! Suitable for a walk-out basement. 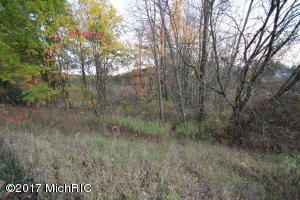 Nature enthusiasts will love this rolling land with an abundance of wildlife! 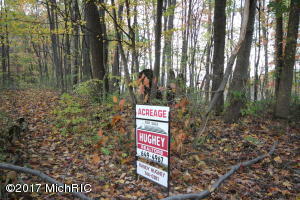 Listing Courtesy of Randy Hughey, Hughey, Realtors Inc. 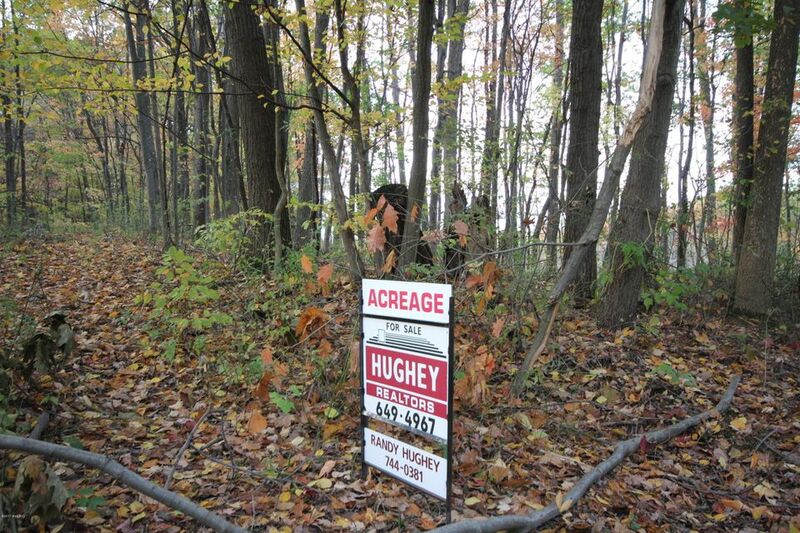 Courtesy of Hughey, Realtors Inc.